TAKE A LOOK AT ART THAT'S OVERLOOKED. Heinrich Kley was born in Germany in 1863, and was a satirical artist known for his illustrations of industrial modernization. He was a capable artist skilled in painting, portraits, and landscapes, but his legacy is the collection of pen and ink pieces that satirized society, and which bordered on eroticism. 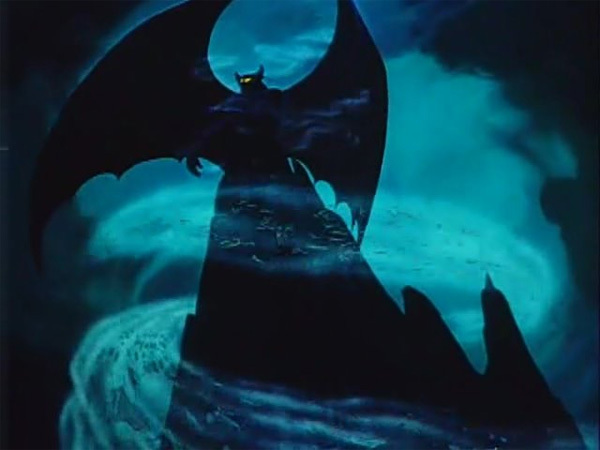 He is almost completely forgotten in Germany, but in America, his work lives on due to the influence of his work on animators at Disney studios during the 1940s. “The date of Kley’s death is uncertain. Rumors initially suggested his demise in the early 1940s. It is also suggested that Kley died on August 2, 1945. Some sources mention the time of death on February 8, 1952. Cartoonist Joe Grant was well aware of Kley’s work and introduced his drawings to Walt Disney, who built an extensive private collection. 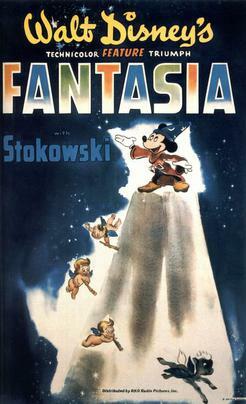 A number of early Disney productions, notably Fantasia, reveal Kley’s inspiration . . . The interesting thing is that thanks to the influence of Heinrich Kley, Disney studios and most other animation studios followed the line drawing approach to sketching characters, a tradition that still continues today. Hey Joe, glad to see your press is keeping Kley’s work alive. Amazing that you’ve collected unseen works. The only book I had was the Dover publication, so I’m happy there’s more out there.